I arrived at Balliol in 2012 to read English and am particularly interested in the intersections between literature and other cultural spheres, from art to medicine. My project will consider the place of indigenous art in North America, looking at how contemporary Native American artists use traditional techniques to subvert societal expectations. I want to investigate how attitudes towards Native American art are shaped by its presence in natural history museums rather than art galleries. During my time at Balliol I have written articles for The Isis, reviewed plays for The Cherwell and have also produced Tom Stoppard's Rosencrantz and Guildenstern are Dead. To relax I practise yoga and attend life-modelling classes. My name is Daniel Turner (2012), and I’m a final-year undergraduate reading Philosophy, Politics and Economics. I have a strong interest in the politics of post-industrial areas, especially on the formation of coalitions for redevelopment, which I hope to explore during my time in North America (with particular reference to the role of civil society). This relates to my own experience helping to develop employment programmes in my home town of Mansfield in Nottinghamshire, and in East London. I was JCR Picture Fund Officer in 2013 and JCR President in 2014, as well as being an active member of the Chapel choir and a Fletcher Scholar. When I return from America I will be taking up a job as a civil servant. 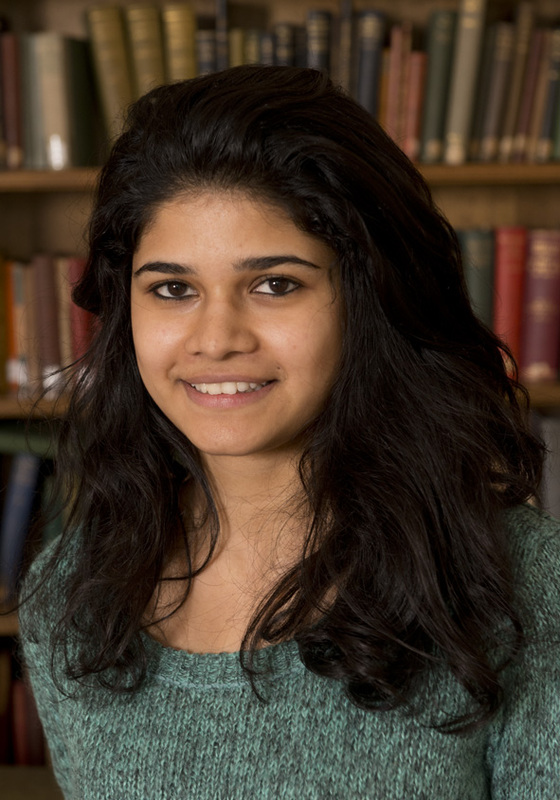 Deepali Kulkarni came to Balliol in 2013 to read for a DPhil in International History, after four years at Cambridge and two years in the Foreign Office. Her Pathfinders project is on American comedy, focusing on the nuances and contrasts between American and British comedy. She will explore theatrical comedy, stand-up and sketch shows, and learn about American culture, society and taboo. She is currently an AHRC scholar and holds the General Officer role on the MCR Committee. She has been involved in the Balliol MCR Garden Play and Holywell Manor Garden Party Committee. Joe Mansour (2012) is a historian from Liverpool looking to see how the history of different groups in America compares to the story of the 'American Dream'. Interested in the US ever since he found out that his great-grandfather had come over to England from the US to help found the first ever Woolworth’s store in England, he is also fascinated by American history, and is completing a thesis on disabled veterans after the US Civil War for his finals paper. He wants to do 'something do to with writing' after leaving Balliol, potentially in journalism, thanks to his love of current affairs, but anything that means he can still find time to follow the football and cricket, as well as indulging in his passion for food and outdoor activities. At Balliol Joe was the JCR Welfare Officer, as well as being President of the Dervorguilla History Society (organising the society’s many social events), and playing for the football and hockey 1st XIs. He can’t wait to meet new people and experience new things during his time in America. Sam Bumby (2012) is a History and Politics student, originally from Leeds. Aside from his studies he is an avid follower of both British and international (especially American!) politics, a keen cyclist and a music lover. His project is focused on regional identity in the United States. Inspired by his own northern roots, he is particularly interested in how local factors shape culture, and how regional identity contributes to a broader sense of being American. 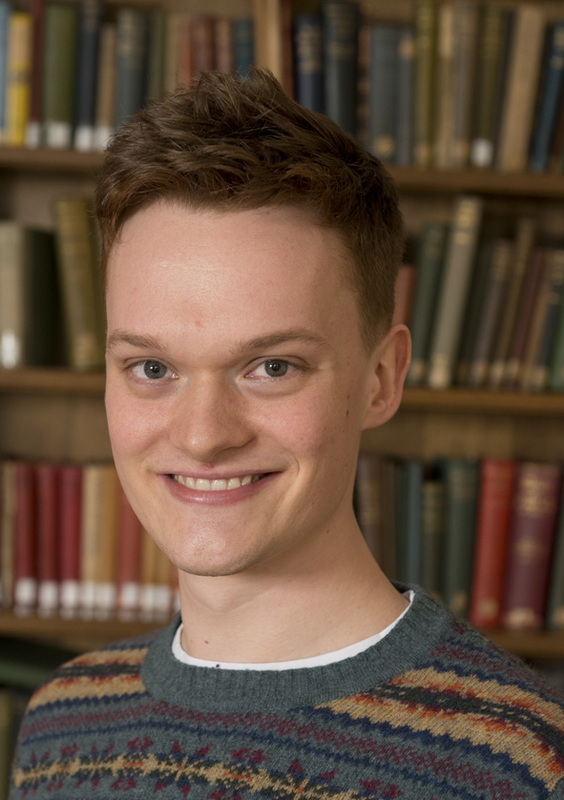 While at Balliol he has been both the JCR Charities Officer and the JCR Access and Admissions Officer, and he has worked for the College in a number of capacities such as on the telethon and at the 750th weekend. Hi, I’m Alice and I'm reading Classics and French. My project will focus on the practice of pilgrimage in China, both generally speaking and from a personal perspective. Thus I hope to visit many of the sites that have come - officially or not - to have a certain significance in Chinese popular imagination, and also to gain a wider understanding of the Japanese occupation. My grandfather was conscripted into the Japanese army during the Second World War, and later in life he went back to China to see how the country had changed, to make sense of his own experiences and to learn more about the history in which he had been made to play a part; an important part of the trip for me will be travelling the route that he took on both occasions and being able to add to the observations he made. 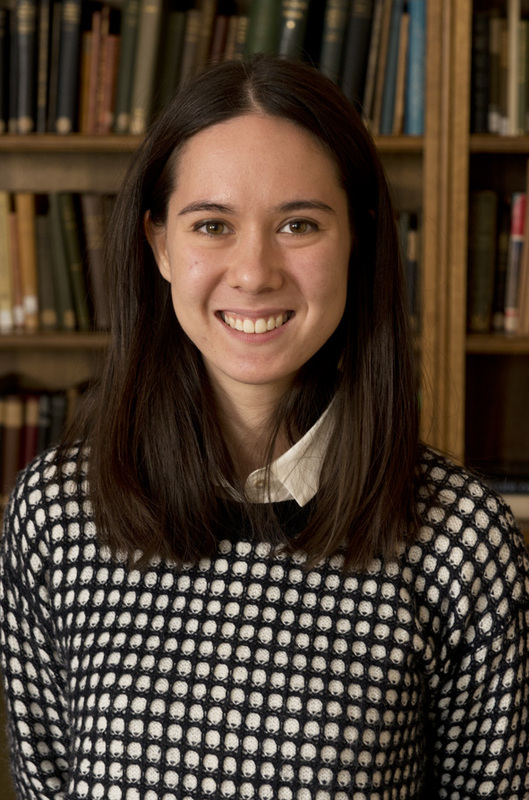 Since joining Balliol in 2011, I have been JCR Women’s Officer (2012), helped at interviews and followed a course in Mandarin at the University Language Centre, which I am eager to put into practice! 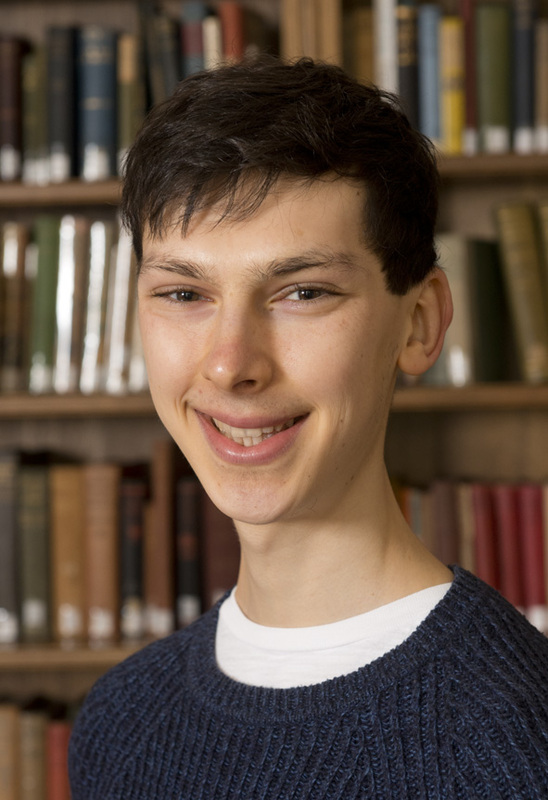 Alex (2012) came to Balliol from Beechen Cliff School in Bath and is reading Philosophy, Politics and Economics. His project – considering the lessons that Britain can learn from the ways healthcare systems in East Asia are responding to population ageing - links his studies in Public Economics, Development Economics and Demography with his graduate job at a public sector management consultancy. 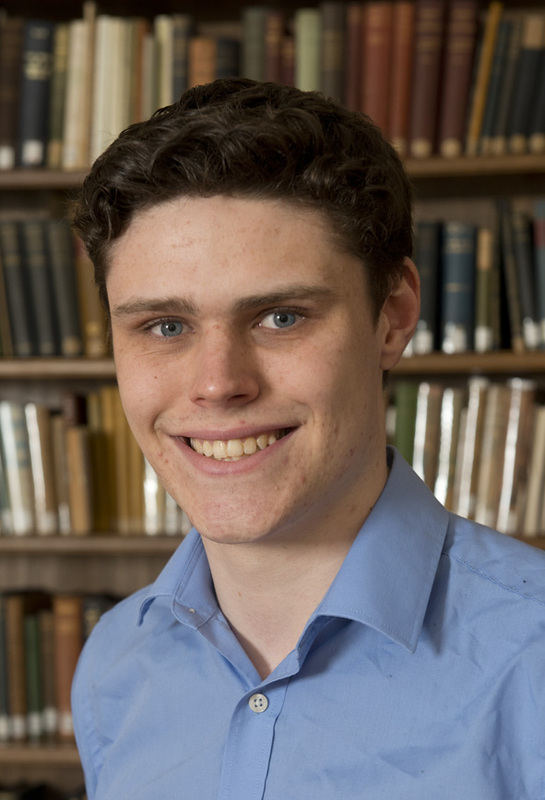 Alex is a hockey Full Blue, and has also played football and rowed for Balliol. 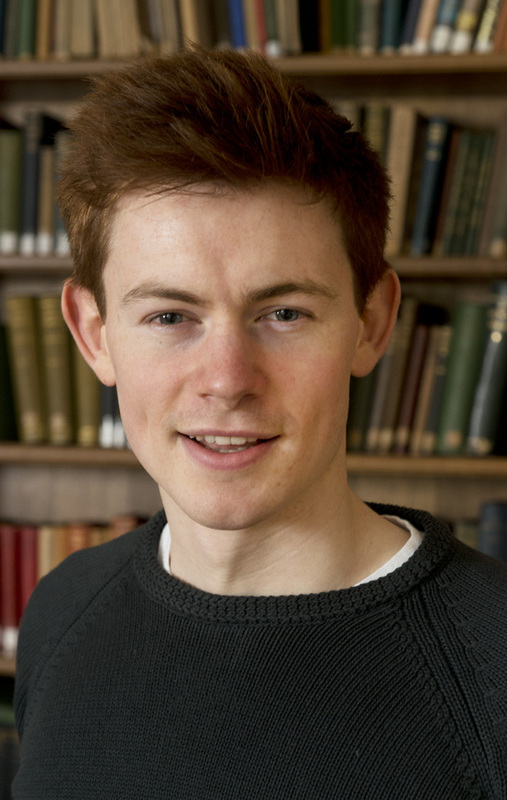 He was JCR Charities and RAG Officer 2012/2013, convenor of the weekly 'Doug's Lunches' lectures for 2013/2014, and is a member of the 'Balliol Knowledge' social enterprise network. Alex holds the NT Huxley Exhibition. 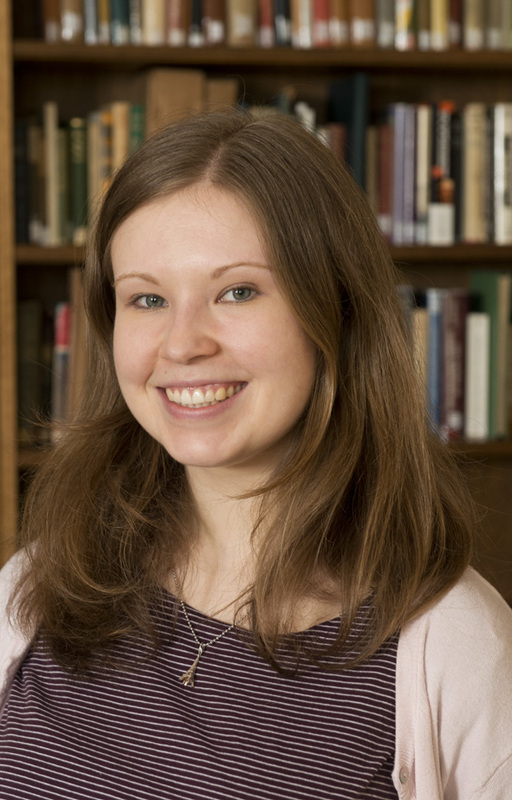 Krista (2011), reading Physics and Philosophy, came to Balliol from Finland. She wants to investigate the attitudes and responses to climate change in Mexico, particularly in light of recent extreme weather events and the 2012 climate change law. 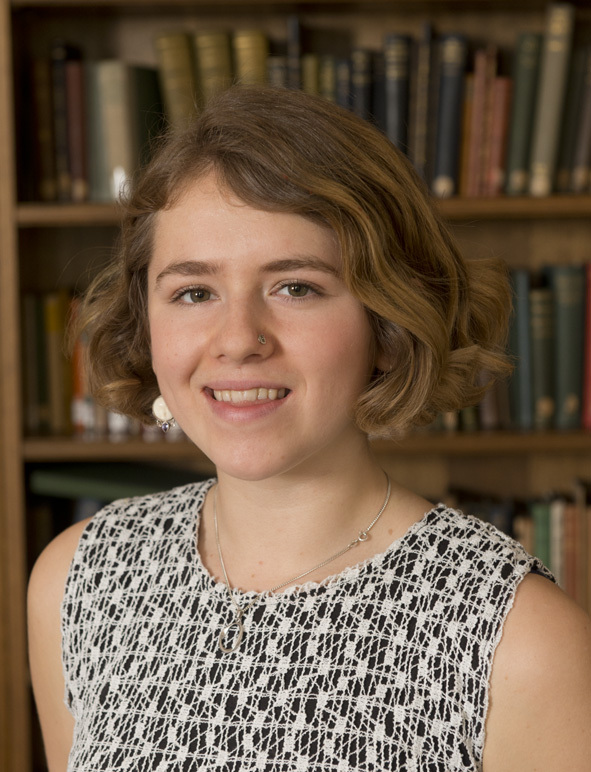 Krista has held several JCR offices - Ethnic Minorities and International Students’ Officer, Women’s Officer, and Vice-President - and been the Balliol peer support programme coordinator as well as president of the College’s comedy debating society. She has also played football and rowed for the Balliol teams, and holds the Newman Exhibition. Francesca (2012) is a history student who has chosen to write her project on Mexican national identity and how it is reflected in equine sports and culture. She's very excited to be going to Mexico, as she loves travelling. 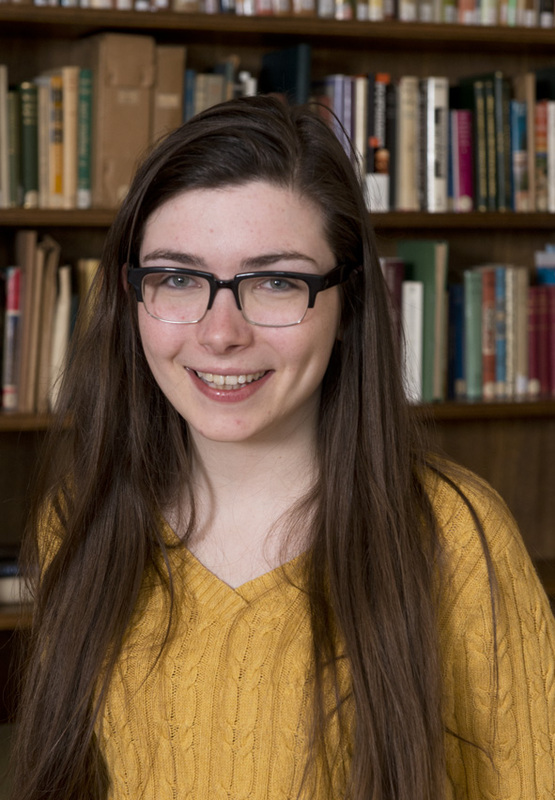 Throughout her time at university she has been very involved in debating, representing Oxford at the European championships and travelling to Japan as a teacher and coach. She has also played hockey and netball for Balliol and sung in the College Chapel choir. Prior to finals year she has been a dedicated member of JCR Committee, working last year in the Access and Admissions role. After the Pathfinders project she will be going on to a job at OC&C, a London-based strategy consultancy.